#SpotlightTuesday: JTF Partner Applebee’s / Doherty Enterprises, Inc. 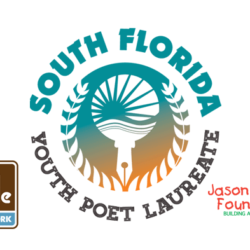 This week we would like to spotlight Applebee’s and South Florida franchise owner, Doherty Enterprises, Inc., for their recent contribution to the Omari Hardwick bluapple Poetry Network’s 4th annual Poetry & Leadership Conference. 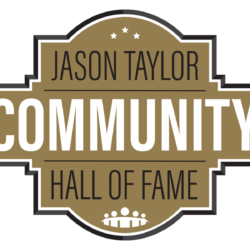 For the first time, the Jason Taylor Foundation has partnered with the popular restaurant chain to support one of their many commitments to the community. 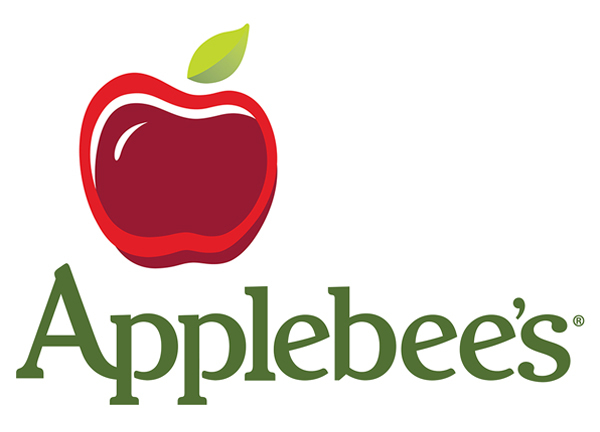 The ‘A’ is for Applebee’s Student Incentive Program was created by the restaurateur for schools and libraries as a means to incentivize children to not only do well in school but to empower them to help fellow classmates do better as well. 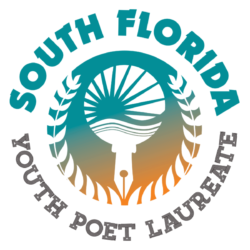 The purpose of the Poetry & Leadership Conference (PLC) is to bring together poets and artists from different schools and diverse backgrounds, and empower them with a voice and means to be heard in a supportive forum. Nearly 300 students representing 40 schools attended the conference during which they would attend their choice of workshops, selected from six options during each of the three 70-minute sessions, led predominantly by current bluapple Poetry Network teaching artists, educating them on different styles of poetry and performance, challenging them to share their beliefs and original pieces, and connecting them with students across the state of Florida. After a long but exciting day of workshops, the students had worked up quite an appetite but were more than satisfied with the 325 hearty lunch meals that were donated by Applebee’s. One student even made mention of the fact that they took careful consideration for those who were vegetarian, providing a veggie wrap as an alternative. The experience of working with such a giving organization was truly a treat and we are so very grateful to have had the opportunity to do so. Please join us in thanking Applebee’s and Doherty Enterprises, Inc. for their dedication and commitment to the betterment of the South Florida community and the children that live here.